LIGHT WEIGHT AND FUEL EFFICIENT! 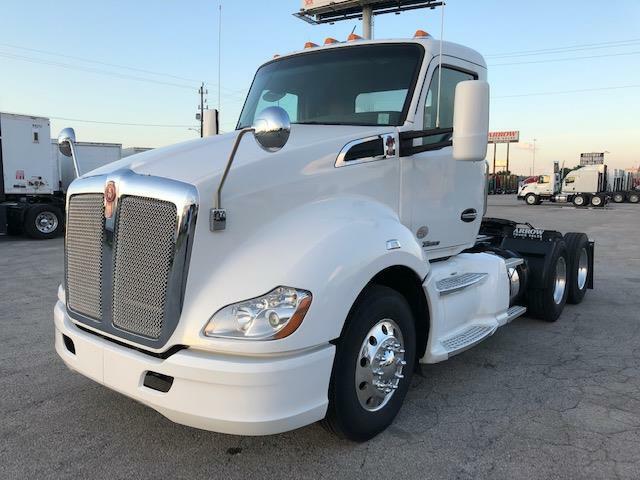 The Kenworth T-680 is considered by some to be the first step towards the new generation of trucks due to its combination of comfort, style, and efficiency. Stop by our location and test drive one of these beauties and see for yourself what all the hype is about. Power windows, power locks, power/heated mirrors, and air-ride seats. D.O.T. ready, fully serviced, and professionally detailed. 90 Day Confidence+ Power Train Warranty included. Extended warranty, Physical Damage insurance, 24 hour Road Side assistance, and financing available. We say yes when others say no. Call us today and let one of our friendly and knowledgeable sales consultants help you find the equipment you need.